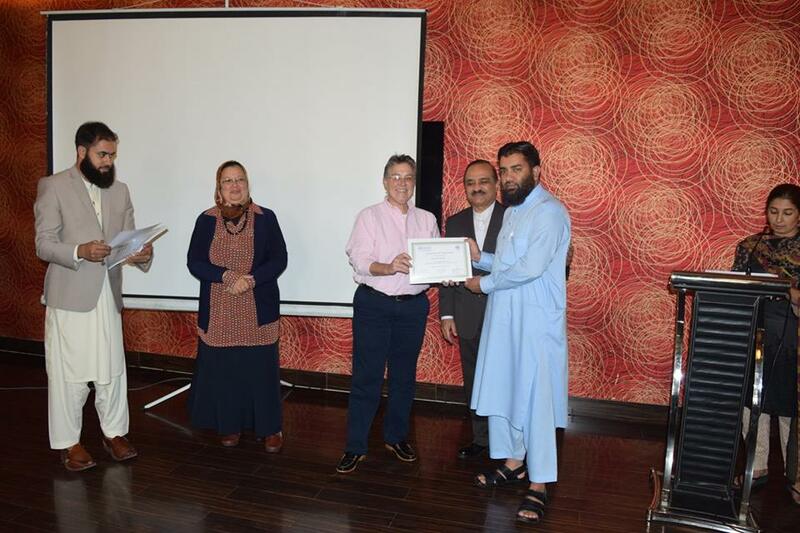 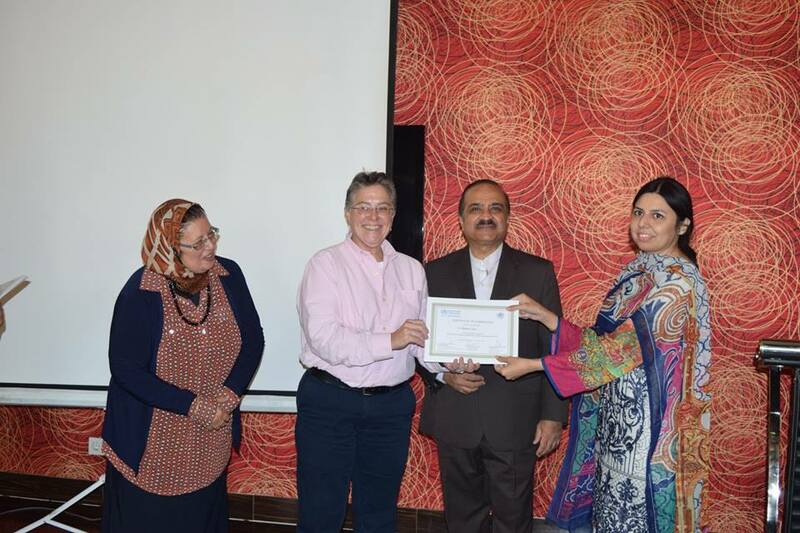 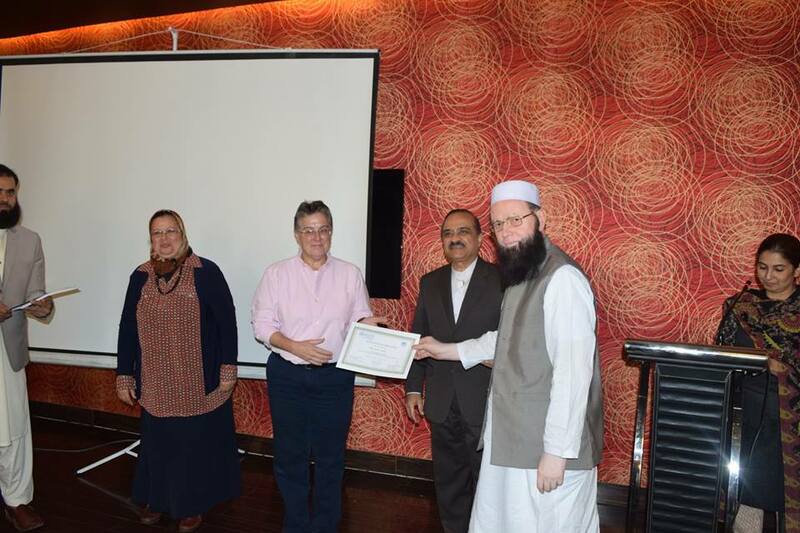 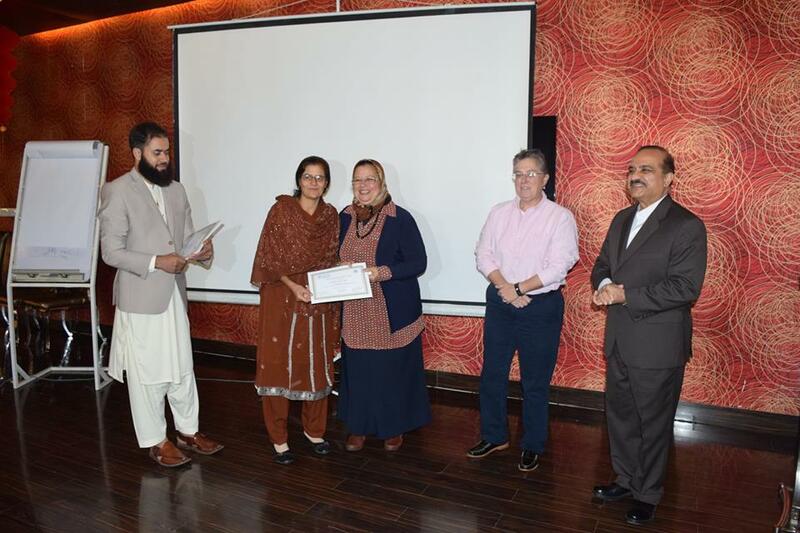 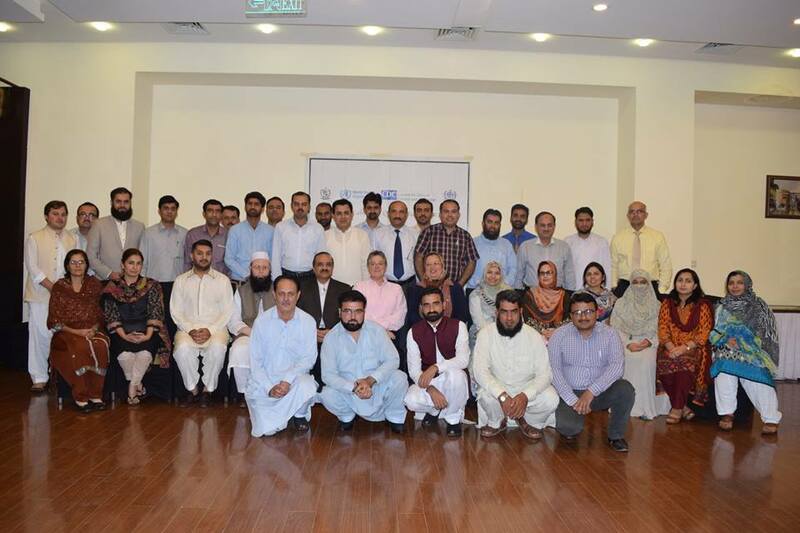 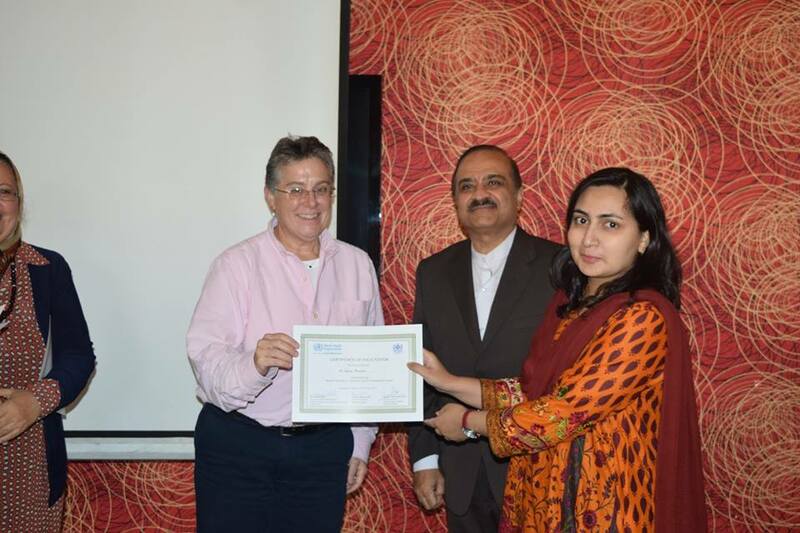 A five day regional training workshop on Laboratory Quality Management System was conducted from 25-29 June 2018 by World Health Organization Pakistan in collaboration with National Institute of Health and Centers for Disease Control, USA. 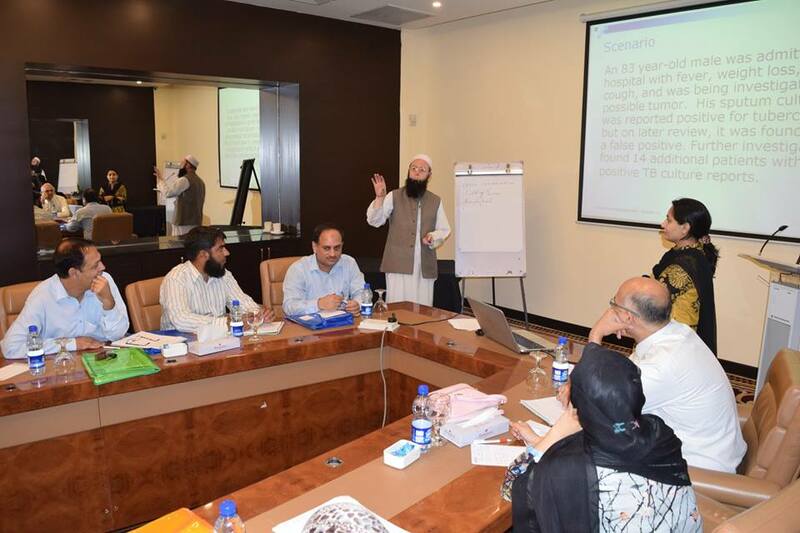 The goal of the training was to increase participants’ understanding of and capacity to implement Laboratory Quality Management Systems (LQMS) in their respective laboratories. 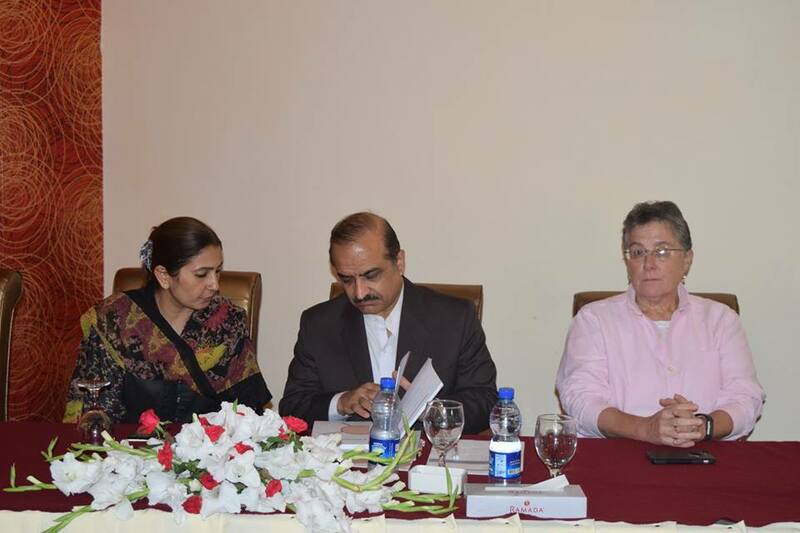 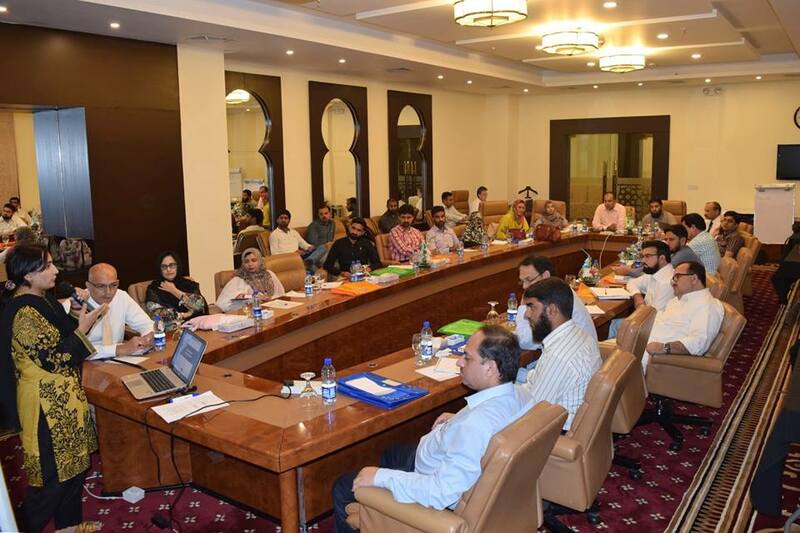 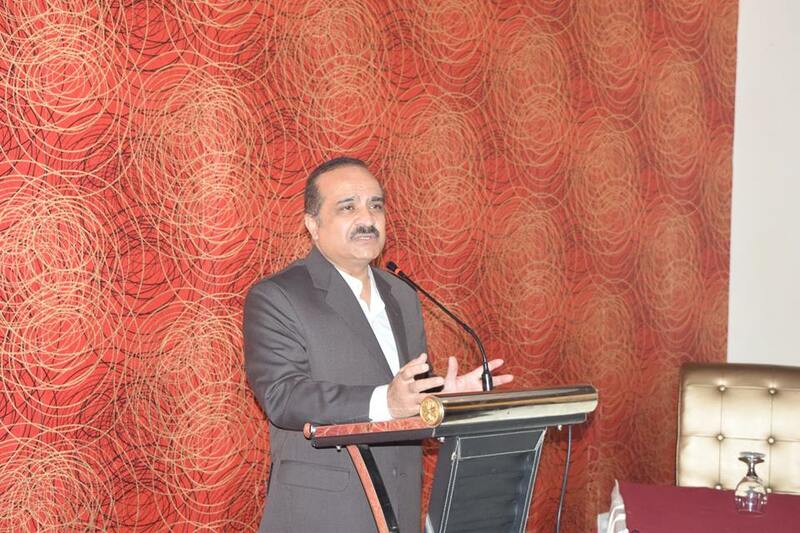 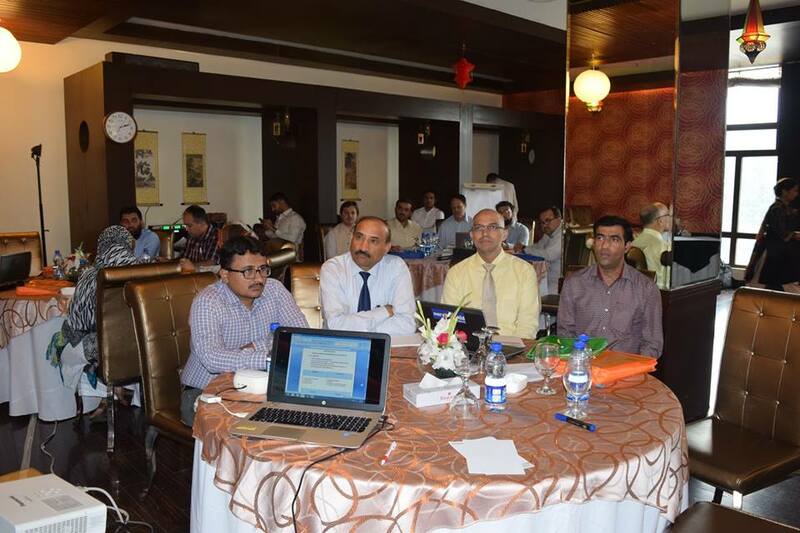 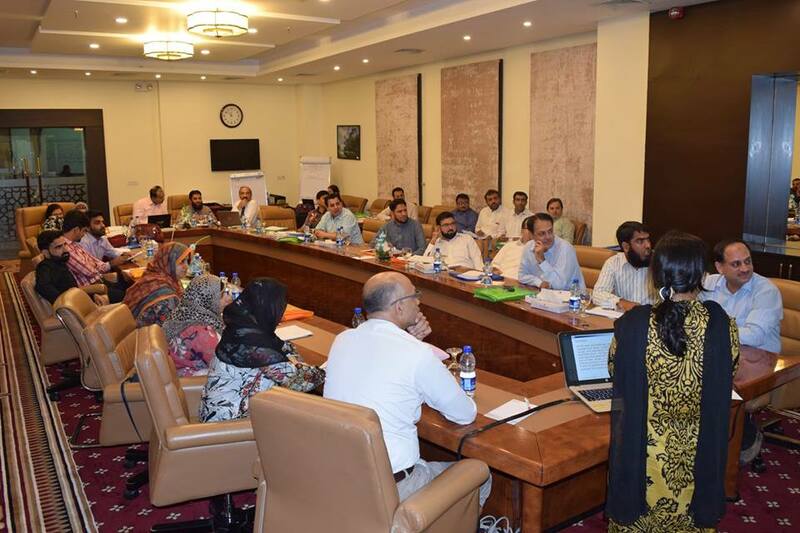 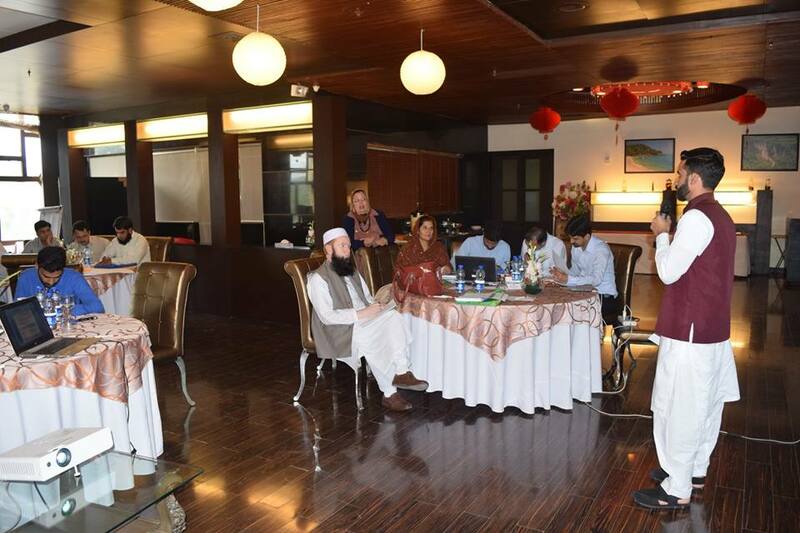 The workshop was attended by over thirty participants from health, veterinary and academic sectors from ICT, KP, AJK and Gilgit Baltistan regions.